Always wanted to let folks know how much you love Star Wars? That dream is finally coming true for fans of the film, who can now proudly wear George Lucas’ character-inspired sci-fi-theme accessories. Norwalk, Conn.–based SalesOne International has teamed up with Lucasfilm Ltd. to debut the licensed Star Wars jewelry line, just ahead of the release of Star Wars Episode VII: The Force Awakens. Retailers can stock stainless steel styles featuring Darth Vader, storm troopers, and Han Solo’s Millennium Falcon, among others. 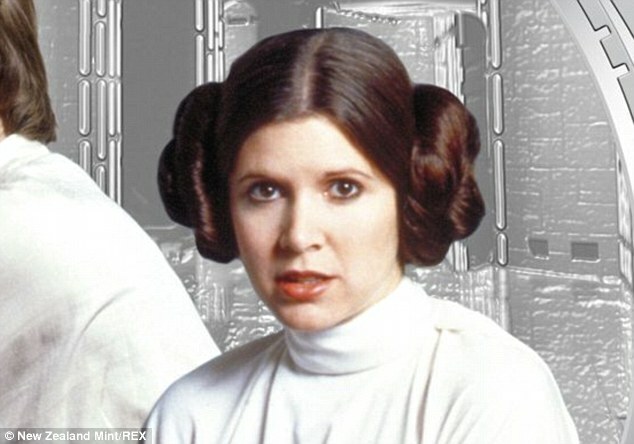 No word yet on whether Princess Leia’s iconic side hair buns, which would make cute stud earrings, will have a presence, but hopefuls can try channeling the Force to try to make them appear in the line. Retail prices for pieces start at well under $100.